· What is the appropriate balance between centralised and localised decision-making? · What are the barriers to more widespread localised decision making processes? 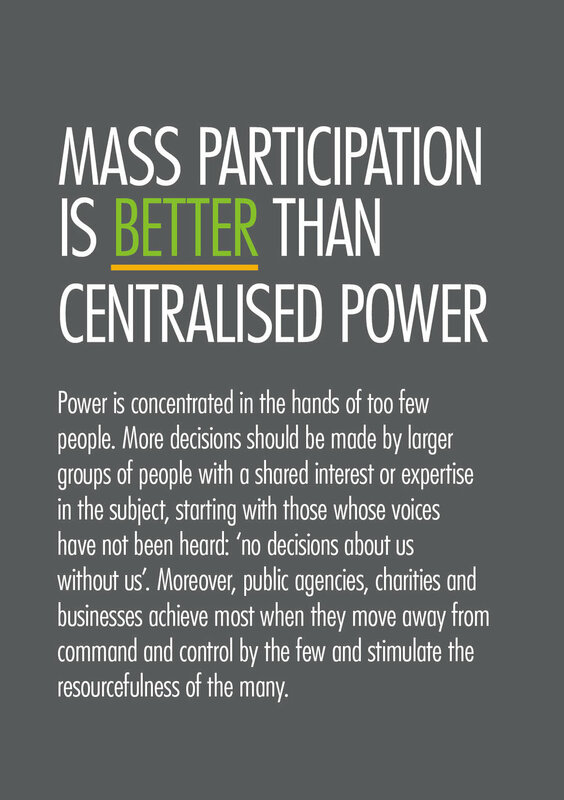 · How can decentralised decision making ensure the inclusion of all groups across the community?